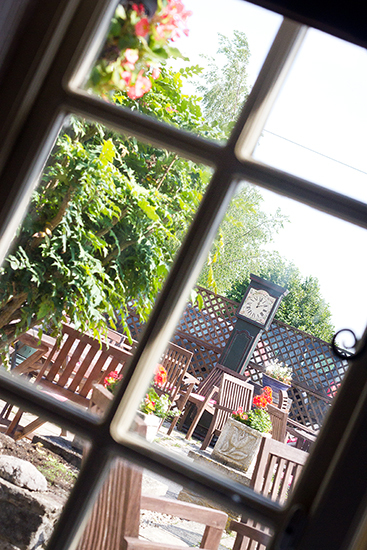 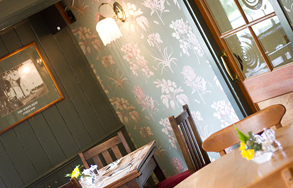 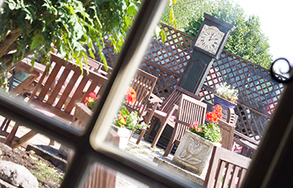 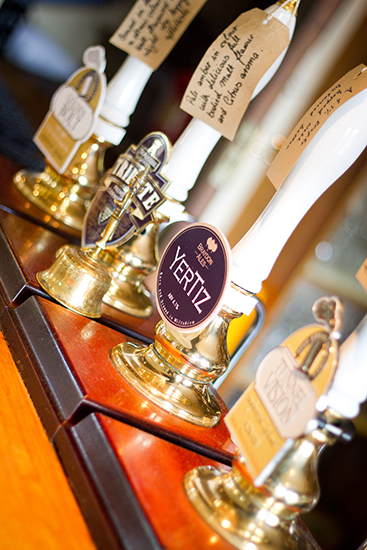 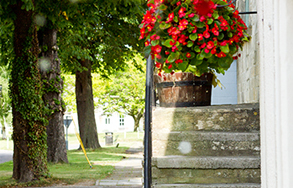 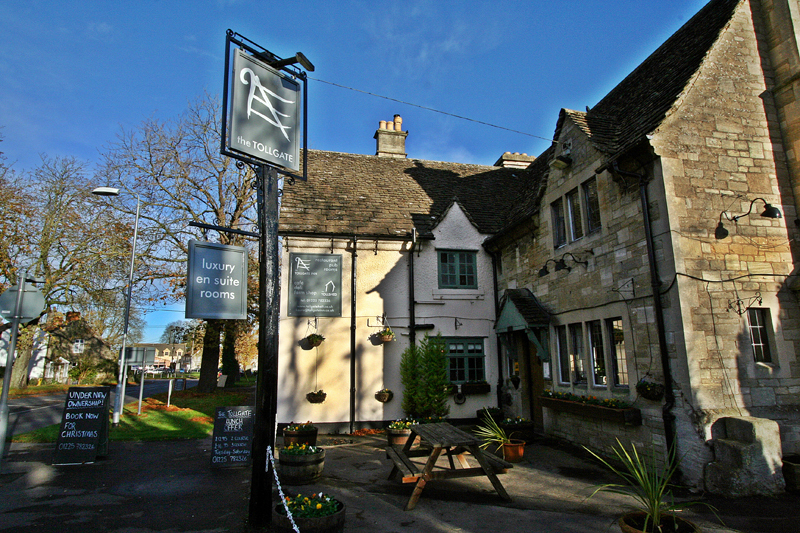 With picturesque gardens and a dining terrace, this charming inn is set in 1.5 acres of Wiltshire countryside. 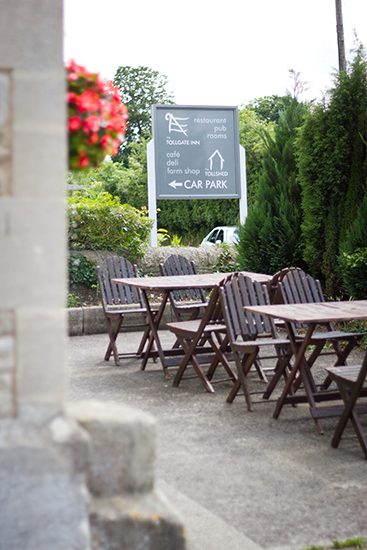 Free Wi-Fi and free private parking are also offered. 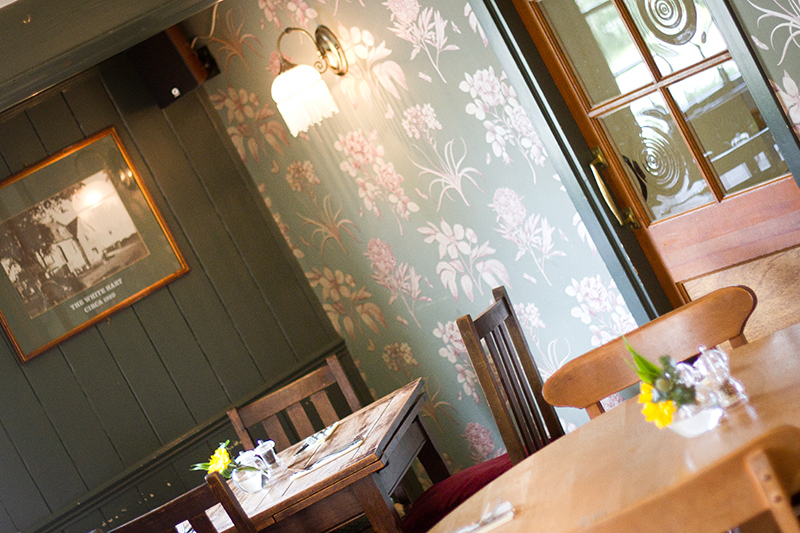 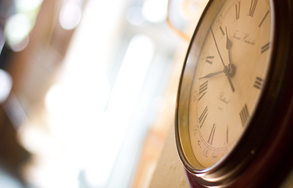 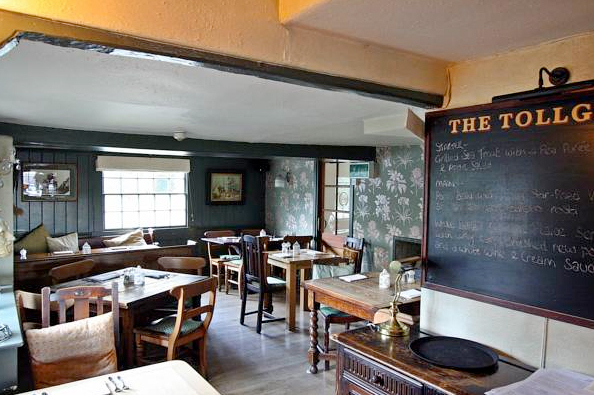 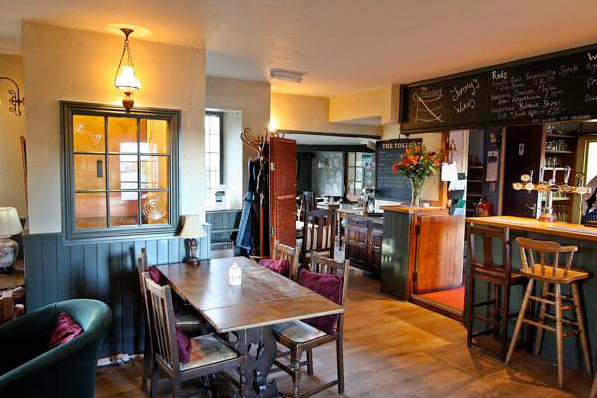 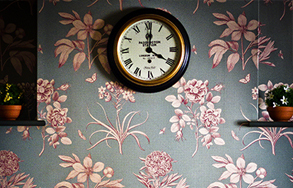 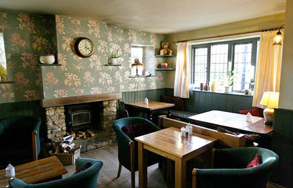 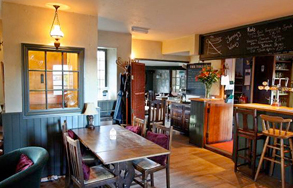 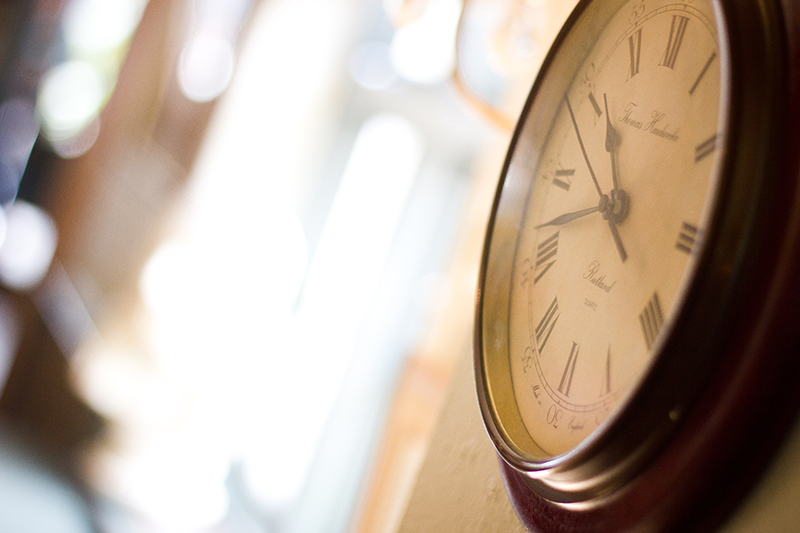 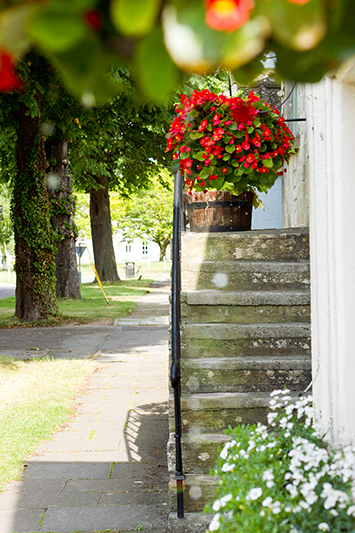 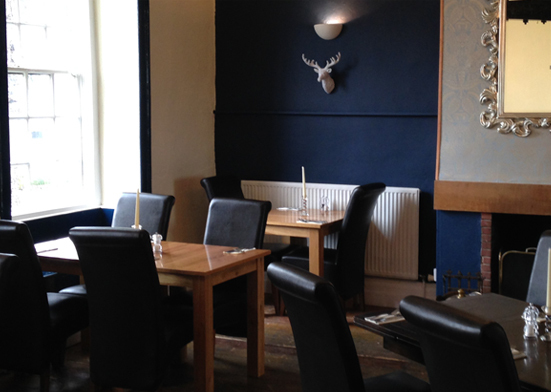 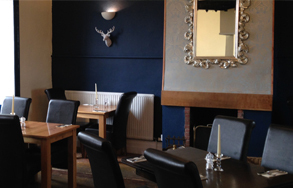 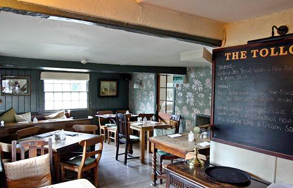 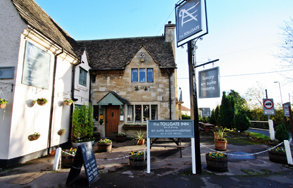 Antiques are featured in each room at The Tollgate Inn, which is a 16th-century property. An en suite bathroom and a flat-screen TV are also provided. 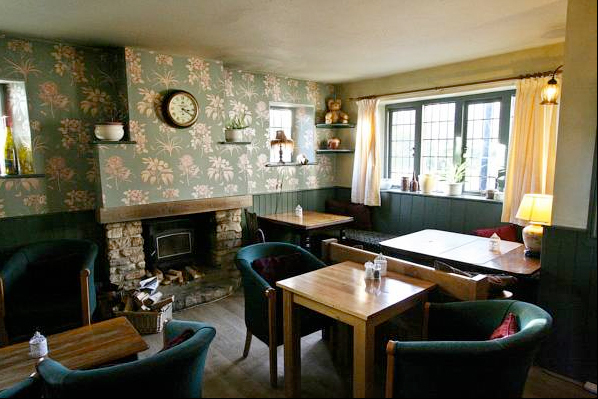 Locally sourced meat from a farm only 2 miles away is served in the restaurant, where guests can dine beside an open fire. 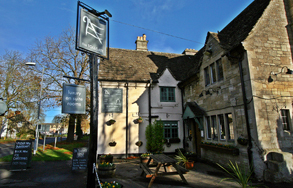 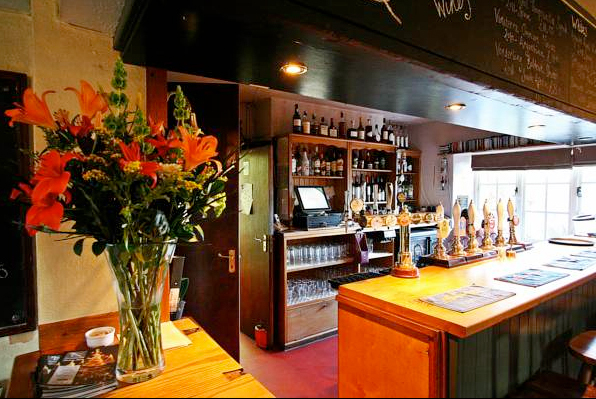 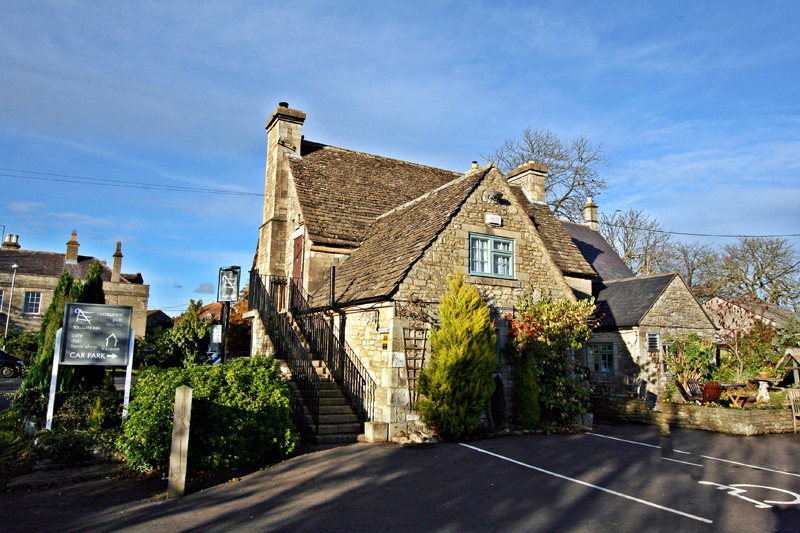 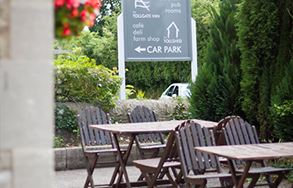 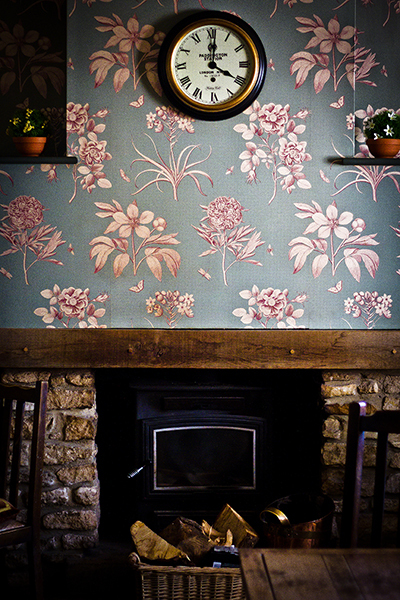 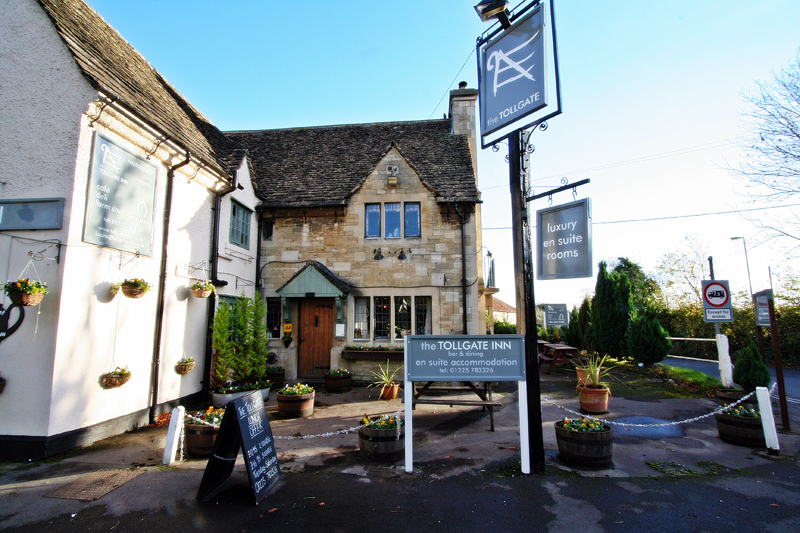 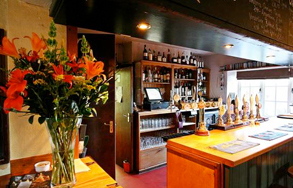 The Tollgate is a 5-minute drive from the Georgian market town of Bradford-on-Avon. 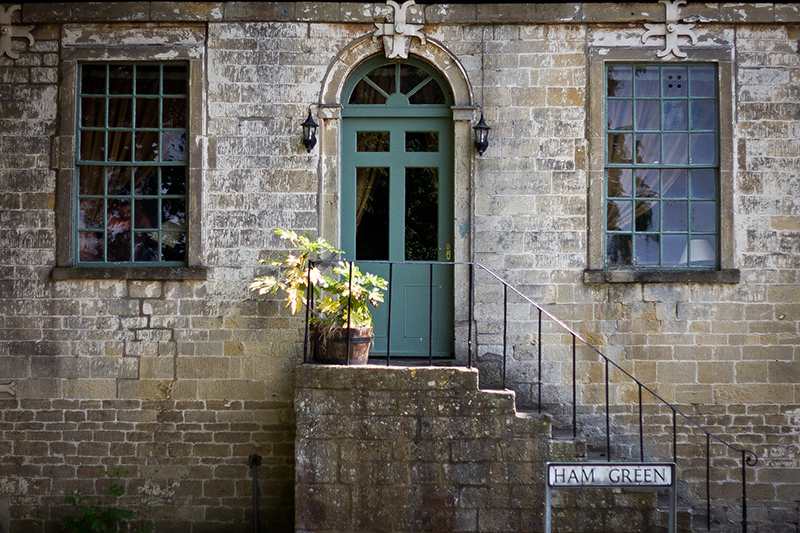 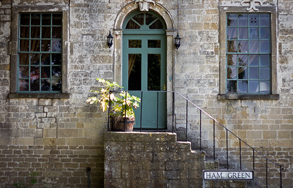 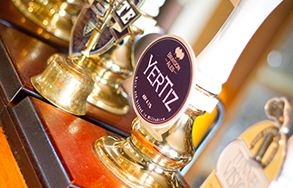 The historic city of Bath, known for its spas and pump rooms, is 7 miles away.